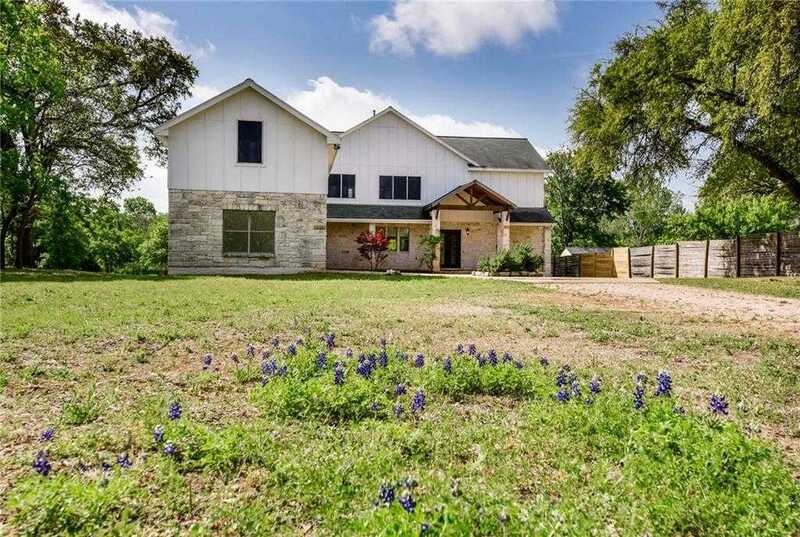 Private wooded property on 1.23 acres that backs to beautiful flowing Brushy Creek. 2 story great room with walls of windows and wood & glass panel doors that fold open creating a 24′ opening out to the covered patio with views of the sweeping lot and creek. Open floor plan w/lots of natural light, stained concrete floors, gourmet kitchen, huge stone fireplace, media room, 2 master suites. Solar heated pool/spa in air cond pool wing. 720 sq/ft guest space above garage not in sq/ft. NO HOA restrictions. Please, send me more information on this property: MLS# 1364318 – $799,000 – 1119 Ledbetter St, Round Rock, TX 78681. I would like to schedule a private showing for this property: MLS# 1364318 – $799,000 – 1119 Ledbetter St, Round Rock, TX 78681.